Which 5 States Will Legalize Medical Marijuana Next? While the victories on the medical front have been since been steady, 2016 looks to be the year in which legalization truly comes into the mainstream. Cannabis legalization initiatives are thriving across the country. 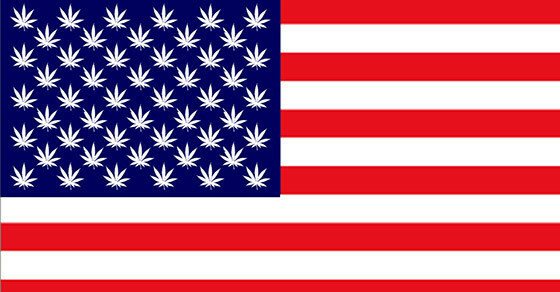 On the recreational front, states like California and Vermont are each breaking new ground in their efforts to legalize recreational cannabis: California is likely to legalize the substance for the nation’s most populous state, creating the potential for a financial and cultural windfall; meanwhile, Vermont could become the first state to legalize recreational cannabis through the legislative rather than judicial process. It makes sense that a state like California would be so near to legalizing recreational cannabis – after all, it was the first state to legalize medical cannabis in 1996. While the victories on the medical front have been since been steady, 2016 looks to be the year in which legalization truly comes into the mainstream. Here are five states that are leading the charge. The Buckeye State has taken some major steps this year in enabling access to medical cannabis. The state’s lawmakers formed several task forces in January to give the issue the proper level of care and study. 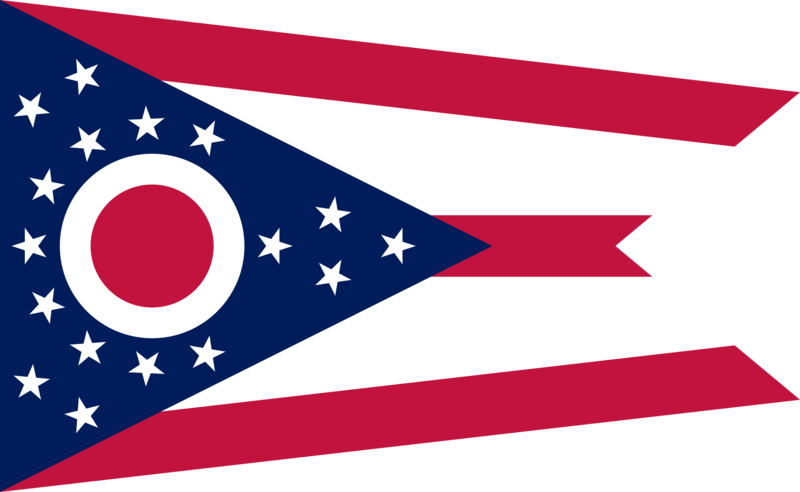 More recently, on March 10, the Ohio House of Representatives passed a bill that would legalize medical cannabis use statewide. The measure now heads to the state senate for that body’s consideration. Ohio Gov. John Kasich (R), a onetime 2016 presidential aspirant, has signaled his openness to medical cannabis legalization. “If the experts come back and say, ‘We need this for people who have seizures,’ I’m for that,” he told Stephen Colbert in November. Some big changes could be coming to Florida this year in the way of medical cannabis. A state law is already set to take effect that would grant terminally-ill patients the opportunity to use full-strength cannabis. Then, Florida voters will vote this November on a ballot initiative that would expand cannabis access to medical patients with such epilepsy, cancer, and multiple sclerosis. “This November, Florida will pass this law and hundreds of thousands of sick and suffering people will see relief. What Tallahassee politicians refused to do, the people will do together in this election.” – John Morgan,Orlando-based lawyer, chairman of United for Care, a group that was instrumental in placing the issue on the ballot. An enterprising lawmaker in the Kentucky capitol is pushing a bill that would grant limited access to medical cannabis in the conservative-leaning state. The bill has already been introduced for this year’s legislative session and has attracted the attention of the state’s conservative governor, Matt Bevin (R), who said that he is open to supporting it. Several state lawmakers in the Keystone State have already lined up to support House Bill 4037, which would make medical cannabis available to patients suffering from a long list of ailments, including cancer, glaucoma, Alzheimer’s Disease, and others. It is currently awaiting approval in a House committee before it can move forward. While cannabis-related news in Nebraska has been overwhelmed by the state’s court challenge to Colorado’s legalization laws, movement is afoot in the Cornhusker State to try to get a legalization measure on the November ballot. While the prospective measure has yet to receive a groundswell of support from the state’s politicians, activists believe that Nebraskans are more favorable to the prospect of legalized medical cannabis than has otherwise been noted. Is your state making strides with medical cannabis legalization? Tell us about it on social media or in the comments below.